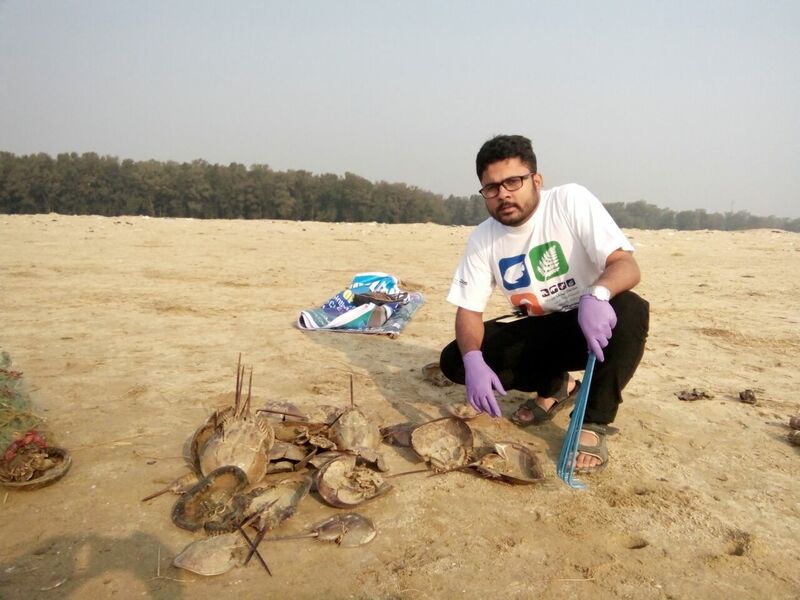 Horseshoe crabs along the coast of Odisha, India are experiencing high mortality rates due to bycatch in fishing gear and degradation of the crab’s breeding grounds. The CLP project team will be setting out to implement conservation measures to reverse this trend. Project leader Siddhartha Pati remarks that “it’s a great moment for our team to be chosen for a prestigious CLP award.” The team has been working tirelessly to conserve these “living fossils along the Indian coast” and now their motivation to continue is rejuvenated. Thresher sharks have recently been added to Appendix II of the Convention on International Trade in Endangered Species of Wild Fauna and Flora. 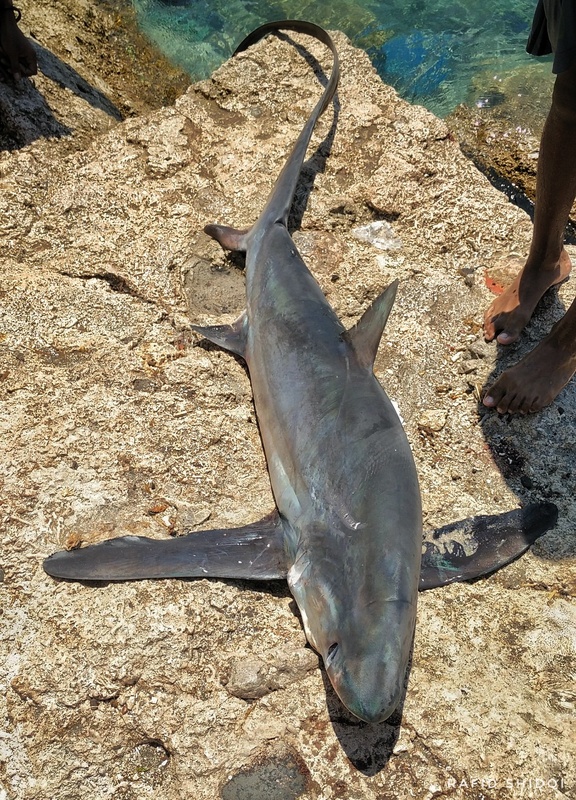 This listing shines light on the fact that if trade in thresher sharks is not closely controlled, the species may become threatened with extinction. 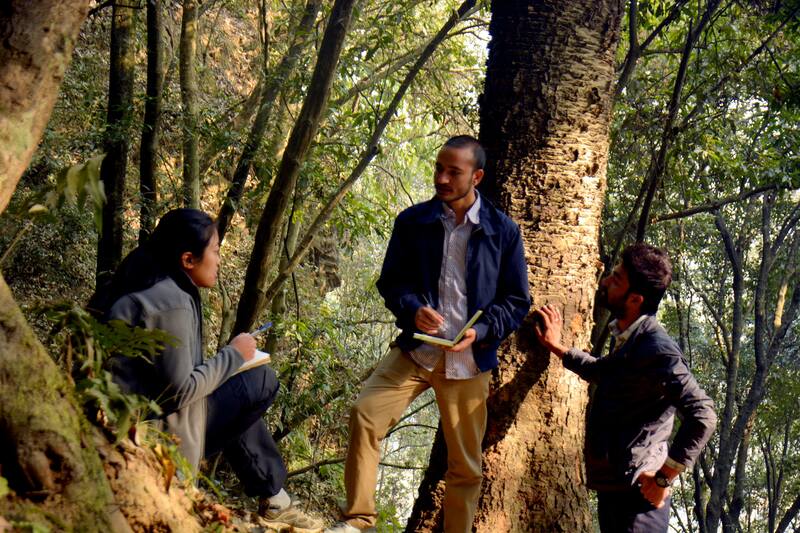 The CLP project team, led by Rafid Arifuddin Shidqi, will be undertaking fisheries surveys, a population genetics analysis, and community interviews to better understand the species in order to make management recommendations. Rafid was in the field with limited internet when he heard about the CLP award. When his team member called him to share the news, he “exploded in joy!” This will be the team’s first shark conservation project and they are ready to get started. Details of these award-winning projects can be found on the Latest Projects page of our website. For the second year, CLP is collaborating with BirdLife International on their Young Conservation Leaders Awards, funded by the British Birdfair and Aage V. Jensen Foundation. These awards aim to develop young leaders to protect local Important Bird Areas. These awards will be selected in the near future with award winners incorporated in the CLP alumni network.